You are here: Home / News / America / Opinion: can electric Jeeps help secure the future of Detroit? Opinion: can electric Jeeps help secure the future of Detroit? Fiat Chrysler Automobiles (FCA) has announced a major $4.5 billion investment plan, with the potential to create thousands of jobs in Detroit, Michigan. It comes less than six years after the city had to file for bankruptcy when it found itself in almost $20 billion of debt. Decades of urban decay, combined with political corruption and greed, brought Detroit to its knees in December 2013. But now, with resident major automotive manufacturers looking to build for the future, Detroit could truly be the beating heart of America’s car industry again. A substantial part of the production plans announced by FCA focus on the electrification of Jeep models. 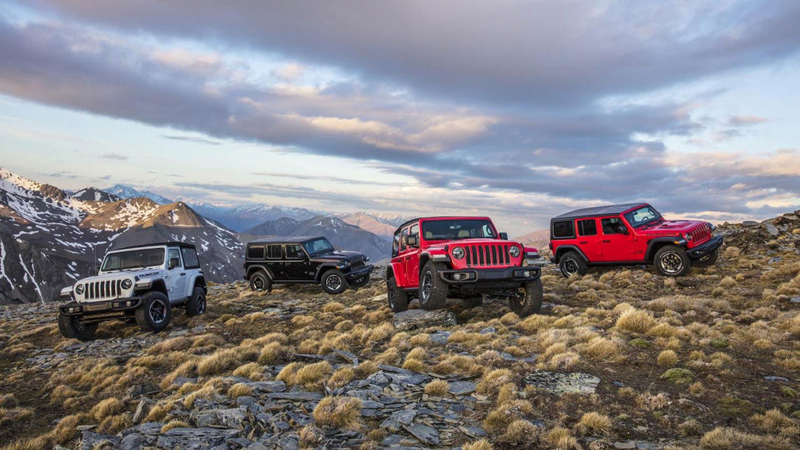 The Jeep brand should see the creation of four new electrified models, with plans also allowing for full battery-electric creations in the future. Some $1.6 billion of the proposed investment would be used to build the first new assembly plant to be constructed in Detroit since 1991. Up to 3,850 new jobs could be created, with FCA already making plans to start construction later in 2019. 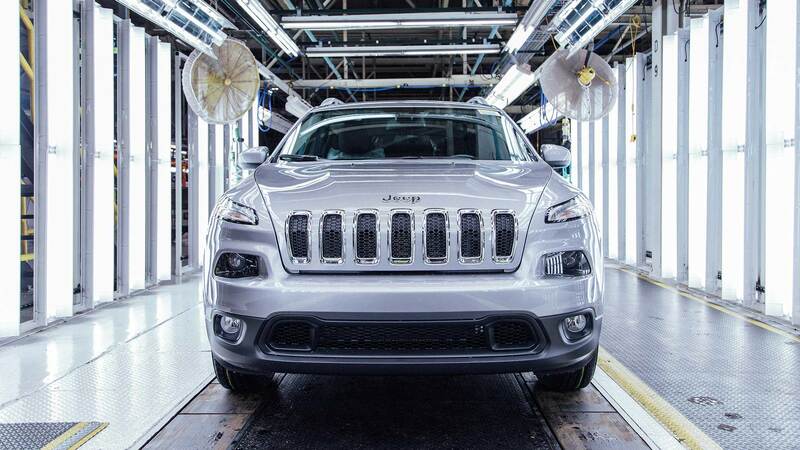 The Mack Avenue Engine Complex, currently used to produce the Pentastar V-6 unit, would be converted into a hub for the production of the next-generation Jeep Grand Cherokee. More importantly, the new facility would also build plug-in hybrid versions. 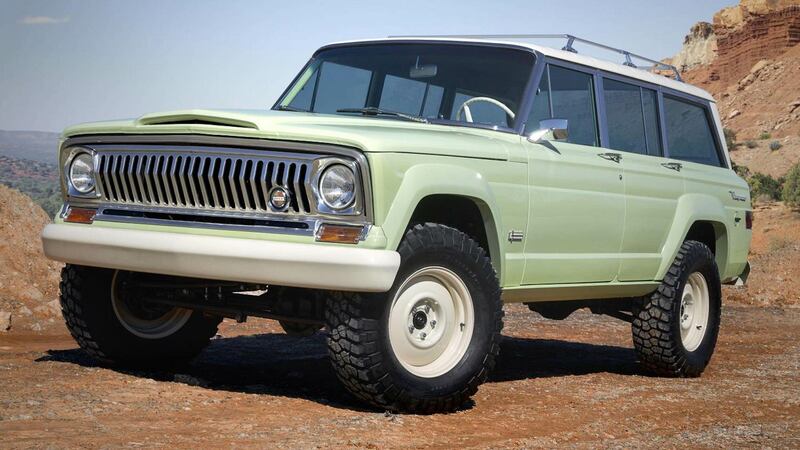 FCA’s Warren Truck facility would also see investment to build electrified versions of the forthcoming Jeep Wagoneer and Grand Wagoneer models. This upgrade alone would account for $1.4 billion of funding, and create up to 1,400 new jobs by 2021. The substantial planned outlay by FCA comes less than a decade after the previous Chrysler Group filed for Chapter 11 bankruptcy, following the impact of the ‘Great Recession’ on the company. However, the new FCA iteration has invested more than $14.5 billion in the United States since 2009, creating some 30,000 jobs. It marks an impressive turnaround for a company which, like the City of Detroit, was brought to the point of collapse. Even the untimely death of CEO Sergio Marchionne in 2018 has done little to dampen the plans of the company. Perhaps key to FCA’s resurrection has been popular offerings to North American customers. 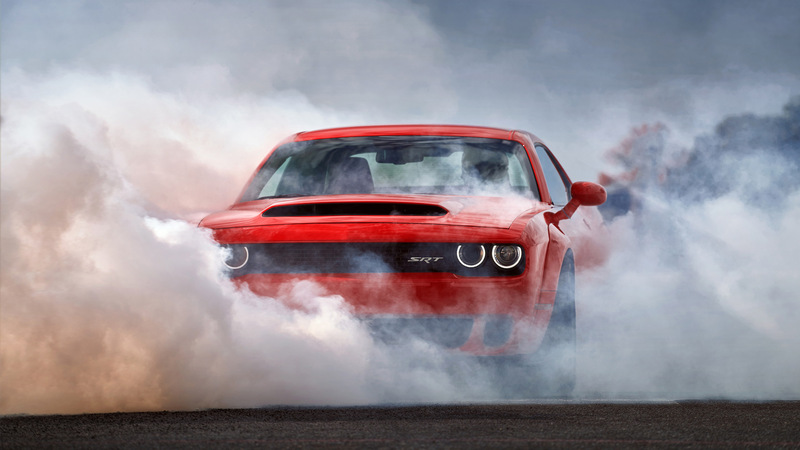 Muscle cars like the hyper-powerful Dodge Challenger and Charger Hellcat twins may appear uncouth, but they have generated huge amounts of positive publicity for the company. A horsepower war could be seen as crude to some European commentators, but it makes enthusiasts pay attention. More importantly it makes them pay, period. Building the Jeep Gladiator pickup truck, and bringing about the return of the Grand Wagoneer luxury SUV also belies a brand which is seemingly listening to what customers are asking for. Adding electrification to this agenda allows FCA to try to future-proof that level of demand. The recent experience of Honda’s UK manufacturing plant is a reminder of how important the ability to electrify products is to a factory’s future. FCA is not alone in making major investments in Detroit. 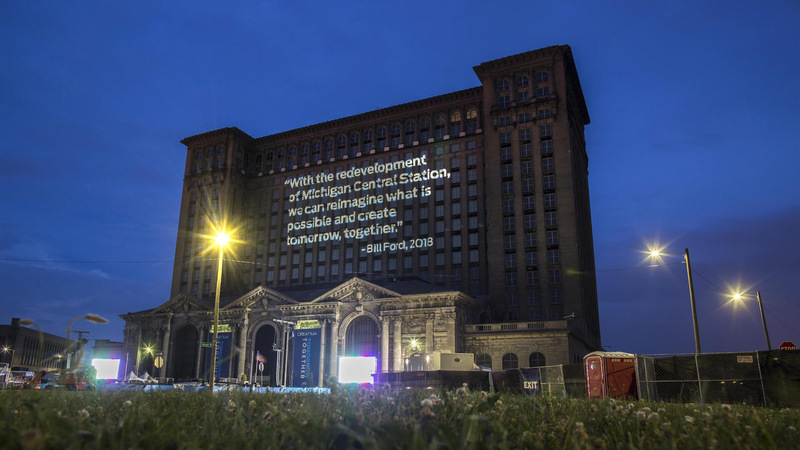 Ford purchased the dilapidated Michigan Central Station in 2018, with plans to use it as a hub for autonomous vehicles. The 18-story building has been used a symbol of Detroit’s fall from grace for three decades, but filling it with software engineers and robotics experts is an important step in the renaissance of the structure and the city. Given that even those with only a passing interest in cars know about the importance of Detroit to the automotive industry, the efforts of FCA and Ford are significant. Hopefully the city can make the most of a second chance at being an automotive world leader. https://www.motoringresearch.com/wp-content/uploads/2019/02/2019-Jeep-Detroit-Electric-Future-001.jpg 1080 1920 John Redfern https://www.motoringresearch.com/wp-content/uploads/2018/12/mr-top-motoring.svg John Redfern2019-02-27 16:35:512019-02-27 16:35:51Opinion: can electric Jeeps help secure the future of Detroit?